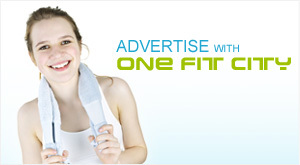 One Fit City // All Members // Mental Health // “Easy Meditation Bench”, the ultimate solution towards a stress-free life. We live in a high stress city with high depression, anxiety, and unfortunately suicidal rate. However, most of us still choosing live to work rather than work to live. Meditation, is the ultimate solution towards stress-free living. It is the era that we put mindfulness into practice. With the slanted angle design of the bench, we all can sit in an up-right posture with a straight spine. It reduces back pain and leg numbness in meditation. We can not guarantee a no stress life. But we can guarantee a practical stress releasing tool. 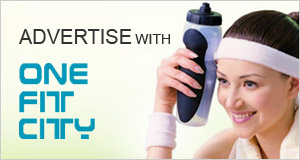 With the easy up-right posture and guided meditation track provided, we can focus in meditation effortlessly. “Easy Meditation Bench” is lightweight and portable which allows us to meditate anytime, anywhere. Fine wood, crafted sacred geometry pattern, and the stylish denim tote bag with inspiring quote makes meditation the new black. 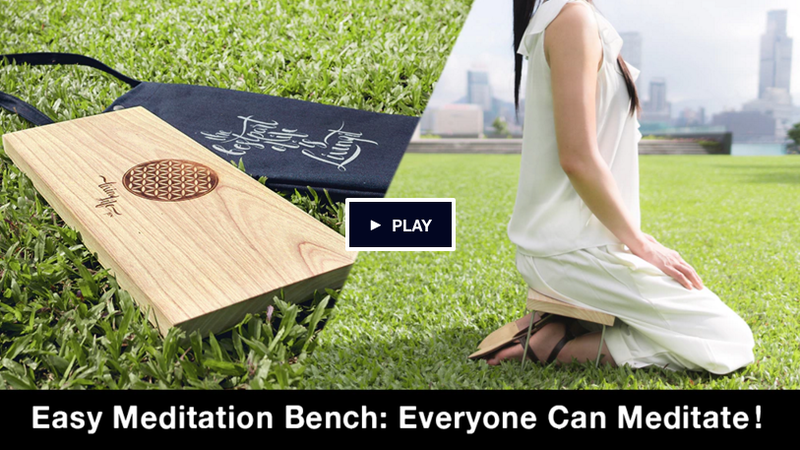 This kickstarter page has a video and details further explaining why “Easy Meditation Bench” is unique. Check it out and if you like it, consider backing it.